Earlier in 2013, Hussle Hussle reportedly made $100,000 dollars in the space of 24 hours, as he sold one thousand hard copies of his latest mixtape, ‘Crenshaw’, for $100 apiece. Upon hearing of the sale, Jay Z bought a hundred copies of the mixtape alone. 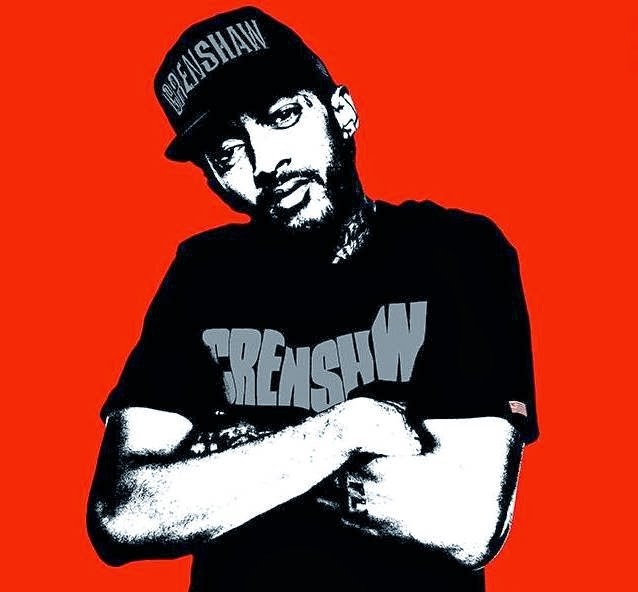 The sale was inspired by Hussle’s creation of ‘Proud 2 Pay’, which rewards his most committed fans with concerts, priority access to new material, and one-of-a-kind gifts. Respected BBC Radio 1Xtra and hip-hop legend DJ Semtex will present the arrival of Nipsey Hussle in the UK with a highly anticipated event.